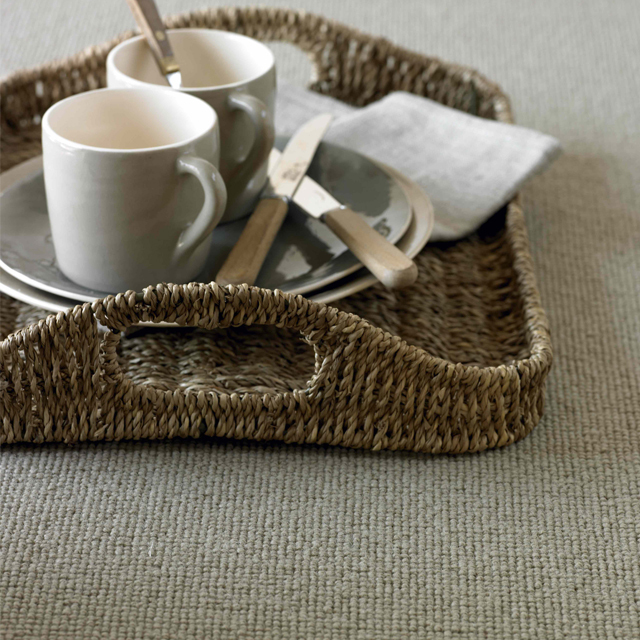 Soft under foot, a carpet breathes life and warmth into any home, with a diverse variety of textures and patterns, using natural fibres including wool and linen, to the hugely popular man made stain resistant polypropylene. 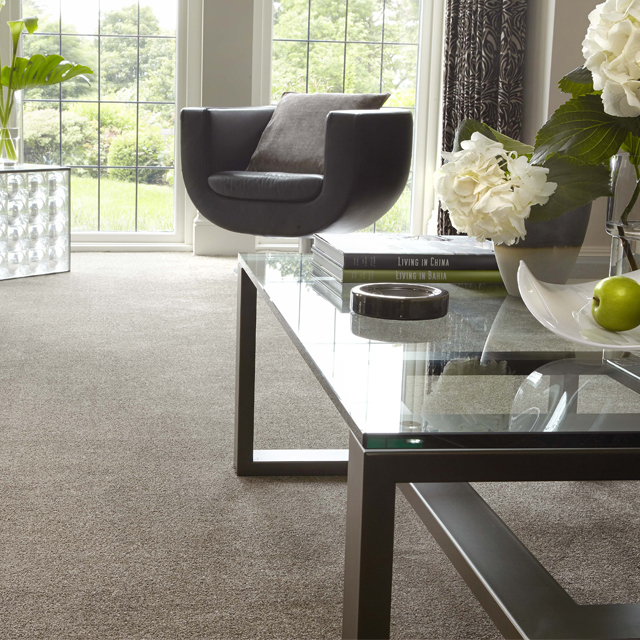 At Global Flooring we have a HUGE range of carpets to suit all. We supply carpets in Newcastle upon Tyne, Sunderland, Peterlee, Middlesbrough, Durham, Hartlepool and Wynyard. Laminate flooring has now evolved from the very basic 6mm compressed cardboard products to a fantastically diverse and durable product available in a huge array of qualities and designs to suit al tastes and budgets with some even having 30 year wear warranty. We supply laminate flooring in Newcastle upon Tyne, Sunderland, Peterlee, Middlesbrough, Durham, Hartlepool and Wynyard. Choosing the right solid or engineered flooring can be tricky. We have hand-picked ranges that we believe will be best for your home. Engineered Flooring is made by bonding a layer of hardwood (the bit you see) to a stable core made of several layers of hardwood or softwood. This beautiful, organic, living breathing product oozes character and style as it naturally wares over time making it very popular. 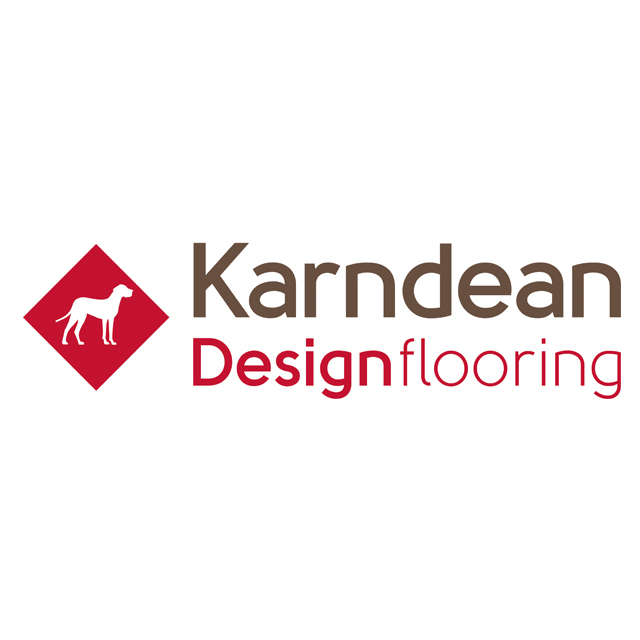 Global Flooring is an approved Karndean supplier and installer based in Newcastle. We are pround to support Local Community East County Durham Transport. To see our latest competition winners, please check facebook and twitter. Global Flooring are proud to be working in partnership with Corbridge Interior Design.